I’ve teleported back from “The Outpost”. It was alive with sound. I managed smuggle some audio recordings out and also recreate what I heard using machines I brought back with me. I sent you these files in the hopes that you will fashion these sounds into instruments so others can play and control these sounds. Share the library so people around the world can create original sounds capes and songs and in turn share with others on the internet. Time is of the essence. If we work together we can unlock the mysteries of The Outpost. If you compose a song with this Live Pack drop me a note :^) Here are some songs that have been created using nothing but this Live Pack. This is a track I composed to show off the pack. Here is an awesome offering by James Tobin (aka Subdude), Denver, USA – www.jamestobin.info. 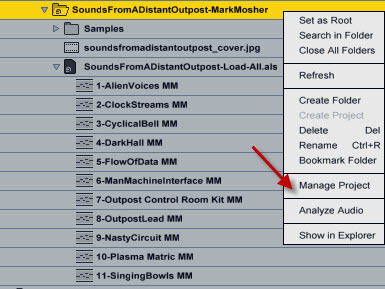 Sounds From a Distant Outpost is more than a sample sound library. Over 30 hours in the making, it is a set of 12 deep and expressive instrument racks that will transport you to a dark and distant outpost. From here you will be able to explore the sounds, machines, and creatures of this world. These instruments will help spark your imagination and I hope inspire you to create your own soundtrack for this world. Of course, the instruments will also help add an interesting “edge” to any sound or music project. The source audio is made up of some of my field recordings as well as original synthesized and re-synthesis harmonic content. The concept for the instruments was based on a back-story I created as the project progressed. Fueled by the story and setting, I translated these these source samples into Ableton Live racks and meticulously programmed them to create playable dynamic instruments which are placed under your command via macro parameters, velocity, after touch, and modulation wheel mappings. I’ve also provided the original source samples for the project so those who don’t have Ableton Live will be able to use these samples as oscillator sources in synths like Absynth, Alchemy, ElectraX and Blofeld. I’ve had a great time creating – to coin a phrase – this “story-based sound design with social remix” experiment. I hope you enjoy this FREE live pack. It’s my gift to you this holiday season. I’m looking forward to your notes and creations. Please share this with others. As with any new library, keep the volumes low while you get to know the library. Go deep. Spend quality time with each instrument. Experiment with blending macro levels. For example one parameter may activate or attenuate an affect and a second parameter may further alter the effect. In this case I’ve labeled the first parameter with a trailing “>>”. Some parameters are dependent on certain frequencies. If you don’t hear a change in the sound, try playing on a different octave or changing the filter frequency. While playing up and down the keyboard try using different velocities and wit after touch. 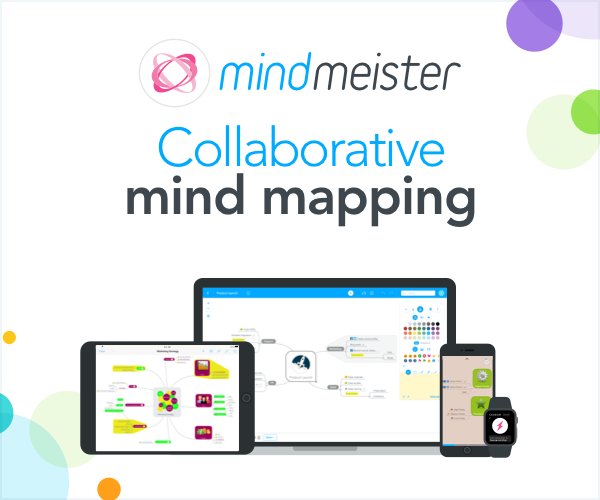 Sometimes, a parameter change won’t be heard till you re-trigger a note. 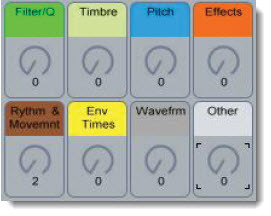 Each instrument is placed in a rack and programmed to take advantage of Ableton 8 performance macro knobs. Labels for knobs are color coded to help you quickly identify the class of modulation. 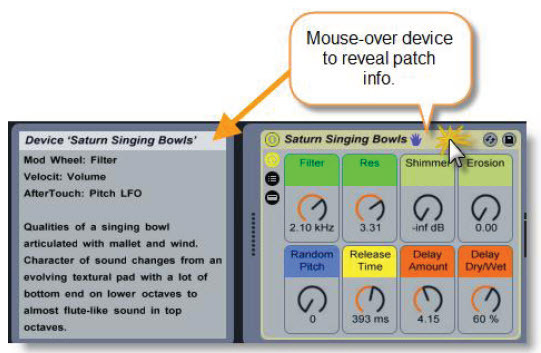 For example, macro knobs that control Filter and Resonance (Q) will be labeled Green. Each rack contains description and performance notes. Just mouse-over the title bar of the rack device to see the notes. Play across entire range of keyboard to hear different alien voices. Crank the macro knobs to really change things up. Pressing keys initiates servo movement. Modulators allow you to change motor speed, stress on servo, radio interference with remote control. Mod Wheel: Reduces repeating metallic loop sound for high-velocity notes. After Touch:Percussive sounds become scrapes. Room of clocks w/ buzzing tone – manipulate the number of clocks and make the space bigger. For upper octaves use AutoBend to pitch bend notes. 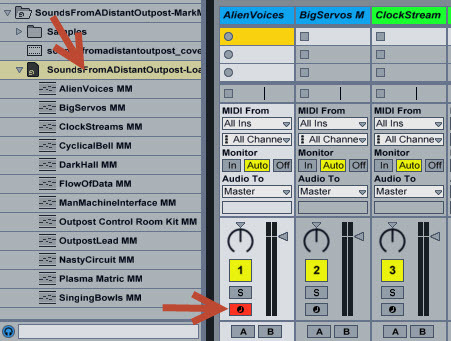 Buzz become more of a formant vocal sound w/ REZ. Bell harmonic with cyclical movement built into sample. Tail end of sample has a formant quality. Movement is not locked to tempo. Digital Bleep sounds synced to tempo. Arpeggiator is used to play back the bleeps. The two samples are cross-faded with velocity. The arpeggiator changes the velocity of notes on the fly. The sound of the flow of information between man and machine. Play a note with your pitch wheel all the way, then slowly move it down. Sounds of “The Outpost” control room in action (rumor has it they use organic or analog computers) stored conveniently in an Impulse drum kit (notes start at C3). Spin the “Scratch” param to scratch. Use “Arp On” and “Rate” to repeat notes. A cyclical metallic lead sound that was re-synthesized then edited additively to protect you from direct exposure. A rhythmic timber that sounds like something close to boiling plasma. Control the flow. Qualities of a singing bowl articulated with mallet and wind. Character of sound changes from an evolving textural pad with a lot of bottom end on lower octaves to almost flute-like sound in top octaves. while you get to know the library. The source samples and instrument rack programming are licensed under Creative Commons Attribution-NonCommercial-ShareAlike 3.0 Unported License. You may not redistribute or sell the content as standalone sounds or as part of another commercial library without express permission from Newecho Productions, LLC. 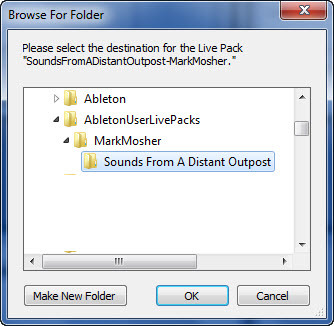 Make sure you are running the latest version of Ableton Live 8 or Ableton Live 8 Suite. Live Intro is not supported. CLICK HERE TO DOWNLOAD .ALP file (8 MB) and save this on your computer. If you have trouble downloading this file, you might want to try downloading this zip file version which contains the .alp. You’ll need to unzip after download before going on to the next step. Live will then extract the files. also just drag instruments to any open set. Then in the application menu select “View->Manage project” and scroll to the bottom of the project window and click “Export”.